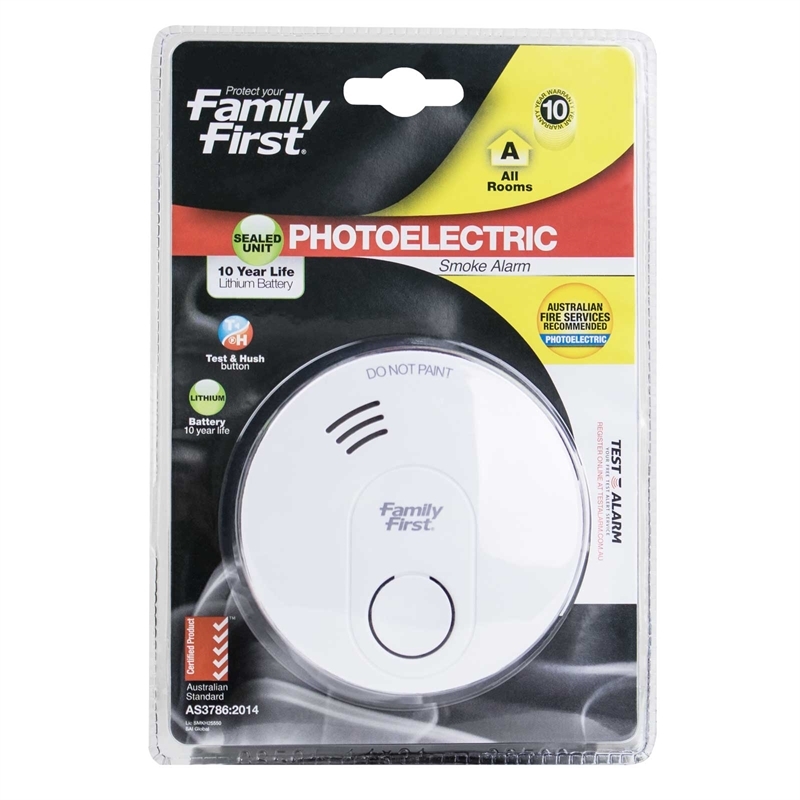 The Family First Photoelectric Smoke Alarm 10-Year Lithium is a long-lasting smoke detector thanks to its included lithium battery in a sealed unit that lasts for 10 years. Suitable for all areas of your home it is a great addition for superior fire protection. All smoke alarms should be replaced every 10 years, so this is an ideal unit that will alert you to when it needs replacing because the lithium battery is exhausted. Plus, you don’t have to worry about replacing batteries every 12 months, and no middle-of-the-night annoying low-battery chips that always seem to happen. With a dual ‘test’ and ‘hush’ button, this alarm allows you to be confident it is working through regular recommended testing, and to silence false alarms when needed. 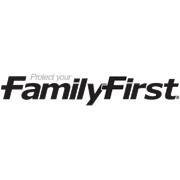 Offering you reassuring peace of mind with a 10-year warranty, it is tested to Australian Standard AS3786-2014.